American Seating & Mobility needed to make an impression to a select group of healthcare providers throughout the Pacific Northwest. A simple postcard wasn’t going to do it. 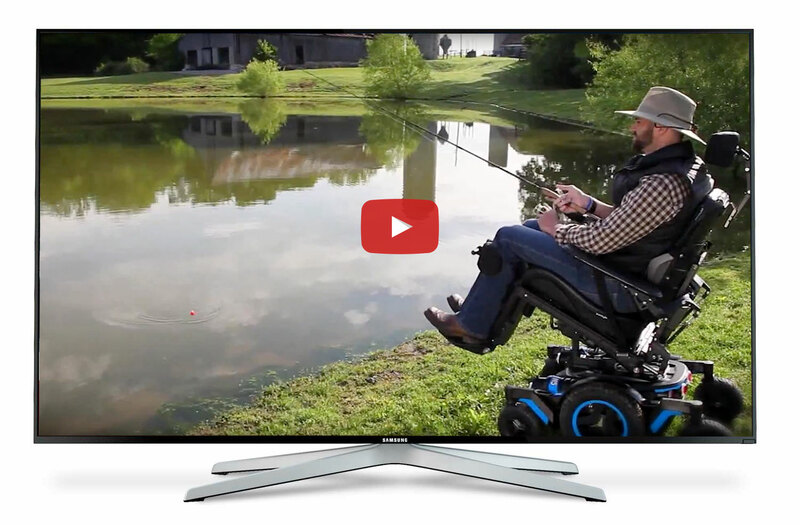 We suggested a custom video postcard to showcase their various service lines in a memorable, cutting edge way. 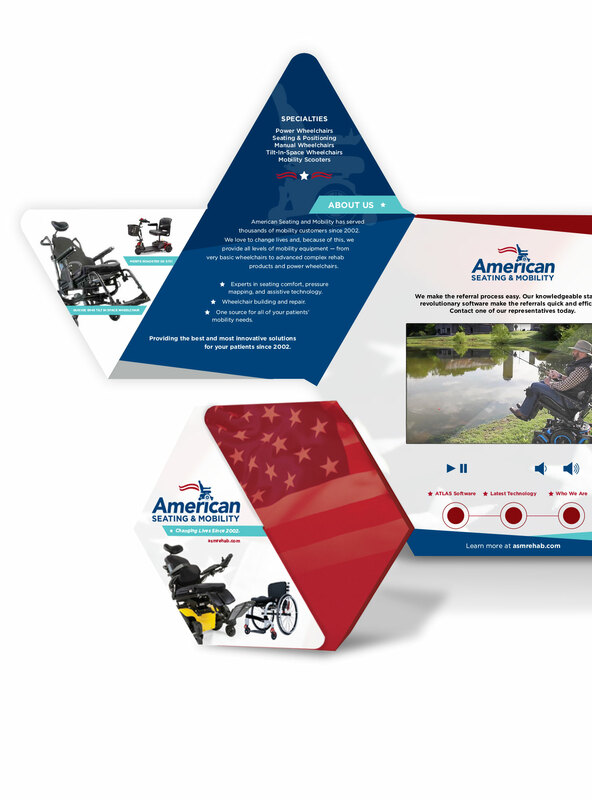 Our designers and video department created not only the postcard, but also each of the videos featured inside to tell American Seating & Mobility’s story. The result was a piece that recipients just can’t put down!